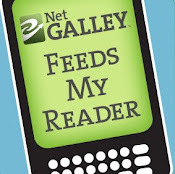 Challenge: 100+ Reading Challenge, YA Series Challenge, Off the Shelf! Other: First book in the Hush, Hush series. The third book, Silence, will be published October 4th, 2011. Nora is a normal teenager - although she isn't particularly interested in boys. Until Patch is put on the seat next to her when her teacher changes the seating in the class room. After that, Patch seems to know a lot more about her than he could have known by watching, and he seems to be everywhere she goes. She is warned not to get too close to him - but in some situations, she just can't help it. I've had this book since late last year and even though I was looking forward to reading it, I wasn't tempted to pick it up any time soon. I'm glad I finally did though, since this book did not disappoint. Actually, it's a pretty good book and therefore I read it in one sitting (which gave me the white-sunglasses-plastered-on-my-tanned-face-look). Even though the first 100 (?) pages or so are introduction to Nora and Patch and how they meet, how weird Patch is towards her and so on, I didn't found it boring at any point in the story. The story is set up nicely and it's well written in general - not a boring moment in this book. I really have to give Fitzpatrick a big compliment for that - I haven't read many books where the author could pull that off. Well done! I found Patch to be an interesting character. Dark and mysterious, but yet not the typical swoonworthy male character. At least, I didn't think he was swoonworthy, even though I think he's intriguing. Anyway, his role in the book was carefully put together and I like the concept that Fitzpatrick put into the scarring. Nora was a good main character and I found her easy to relate to. 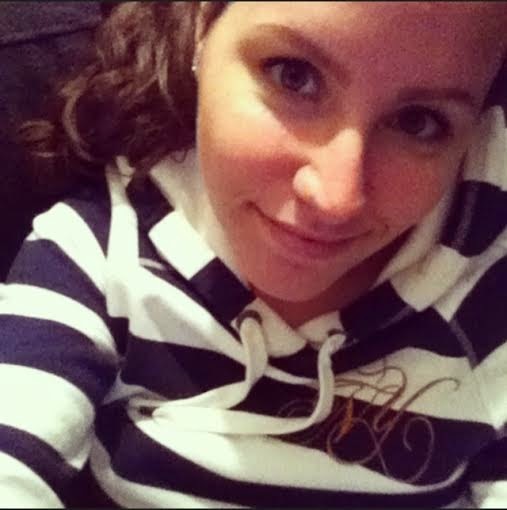 She was observing and even when she couldn't put the puzzle pieces together, she noticed the important stuff going on. I found the book overall a good read, with interesting characters and a nice plot, and I'm really looking forward to reading Crescendo, which I will be picking up soon! 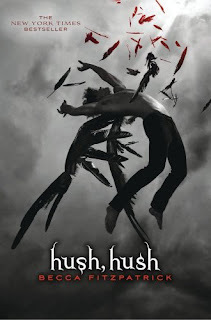 Four stars for Hush, Hush - because I didn't la-la-love it, but I'm still really excited to read the next book in the series! Great review. Can't wait for you to read Crescendo! ;) Here's my take! This is a great start to a great series, your so lucky you won't have to wait as long for Silence, Crescendo is one BIG cliffhanger!